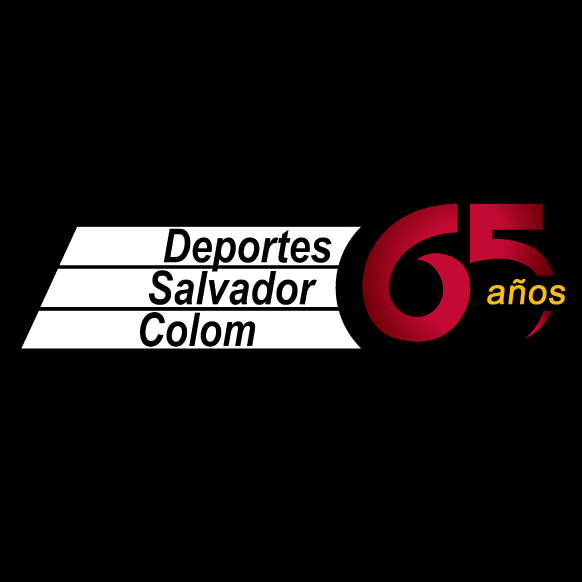 WBSC Americas Softball unveils new name, elects board - Federación de Softball de Puerto Rico, Inc.
During the XVII Ordinary Assembly Valencia 2016, the regional softball confederation for the Americas (CONPASA) unveiled its new name – WBSC Americas Softball – and held elections after passing the new constitution. “We have worked with the WBSC to unify our work and maximize the efforts, seeking a better development for our sport”, explained Tommy Velazquez, President of the WBSC Americas Softball. The Assembly in Venezuela was historic having for the first time 52 active delegates in the various committees, working groups and the general assembly. 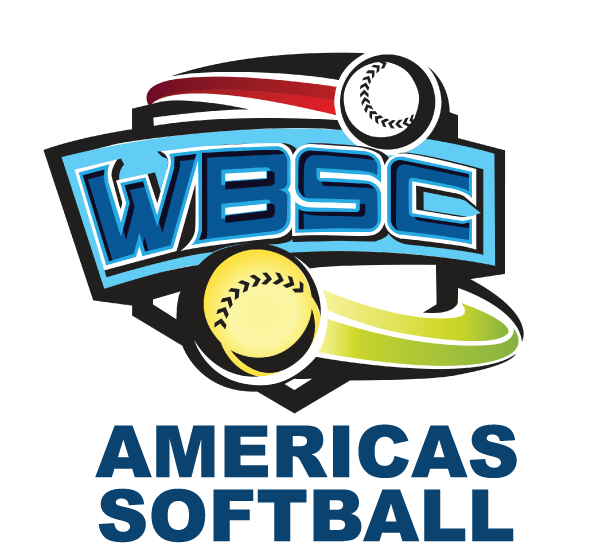 The WBSC Americas Softball also consolidated into one organization, eliminating the different regional confederations each representing a different geographical area or language (Caribbean, Central American, English Caribbean and South American). Under the new structure, the WBSC Americas Softball board has expanded to 13 people – and now includes the presidents of the former regional confederations. During the WBSC Softball Division Congress in October 2015 in Oklahoma (USA), the Board of CONPASA appointed working commissions. The XVII WBSC Softball Americas Ordinary Assembly provided the first opportunity for these commissions to meet. The commission members – each having experience in the respective subjects – were appointed by the presidents of each national federation and made proposals to the Board for implementation. The next WBSC Americas Softball Assembly is scheduled to take place in 2018.